The Ponte Vecchio. The Duomo. The Uffizi and the Accademia. Florence's top attractions are a Who's Who of Italy's most popular, compelling sites. 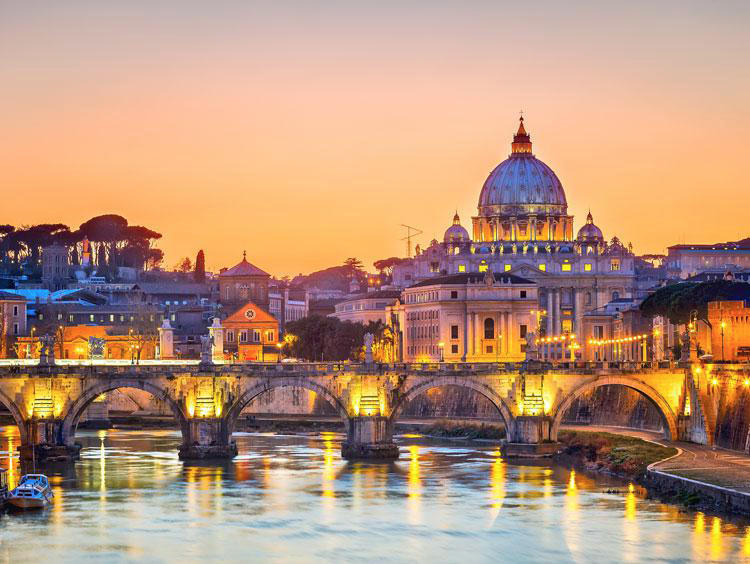 Pay a visit to the 15th-century Pitti Palace or spend an afternoon wandering through the fountains and foliage of the Boboli Gardens. 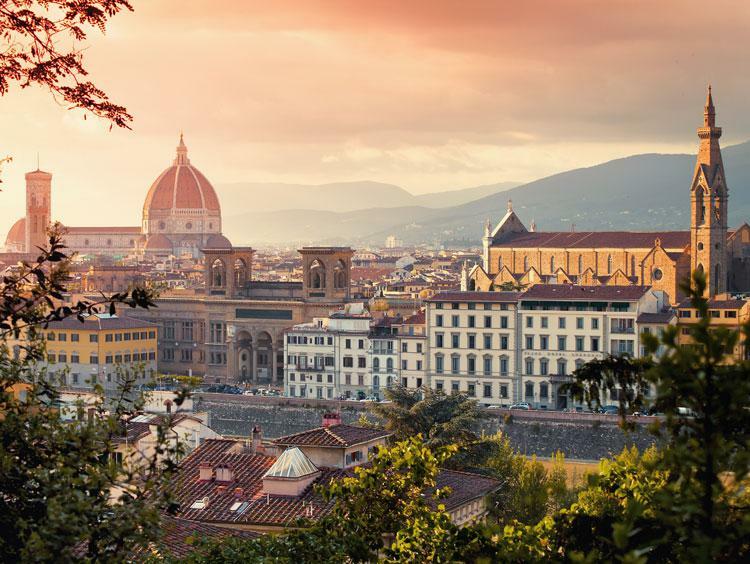 For unbeatable views of city skyline and the Arno River, head to Piazzale Michelangelo. 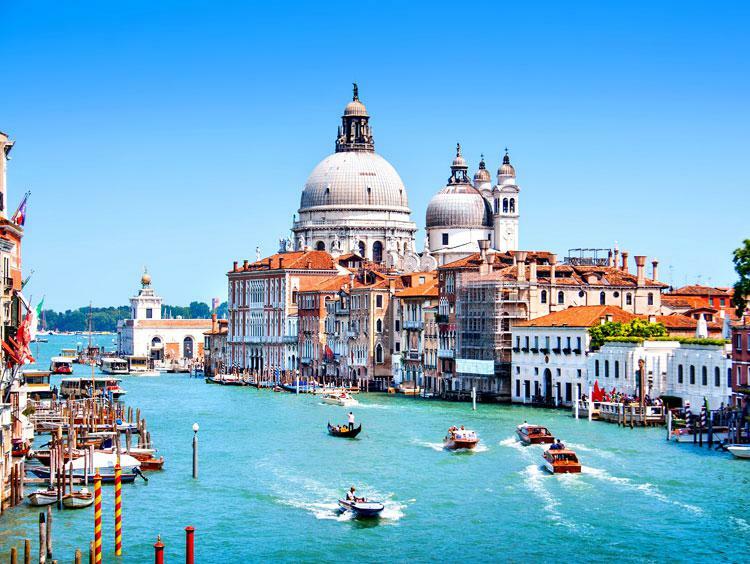 Whether you're perusing the stalls of the Mercato Centrale or taste-testing your way through the city's gelaterias, you're sure to fall in love with the birthplace of the Renaissance.